We’ve been quite for the past few weeks, but it doesn’t mean that we did nothing on ThemeWarrior. 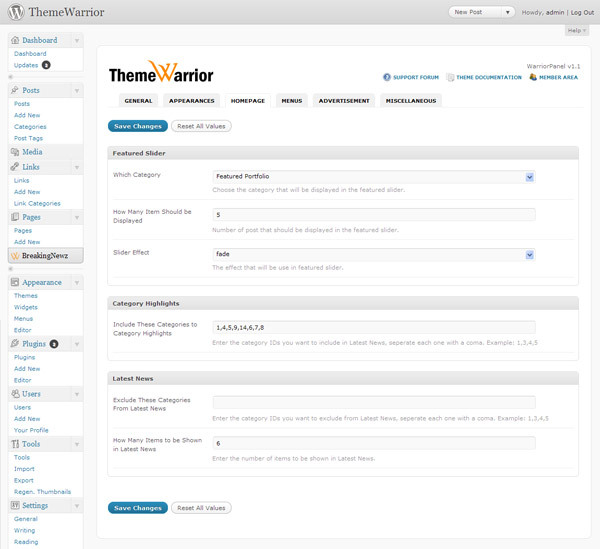 For the past few weeks we’ve been working on improving our theme options panel called WarriorPanel. The improvement we made mostly involve re-aligning the layout so it would be more organized and we also add bunch of new options to the WarriorPanel. We will roll out the new WarriorPanel in our upcoming theme, we’ll also implement it to the rest of our themes in a few weeks to come. 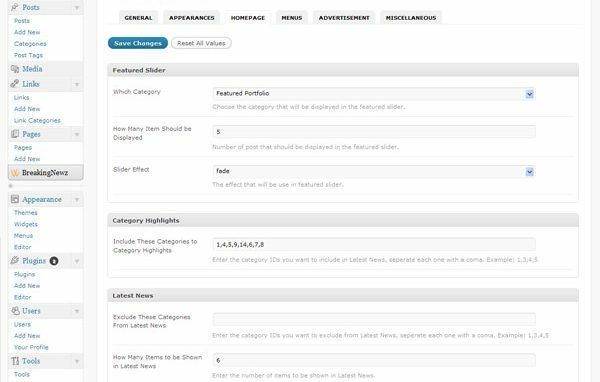 Besides improving WarriorPanel, we’ve also managed to create a new theme which hopefully will be release in a week or two. The the is called BreakingNewz, as you can tell from the name the theme will have a news / magazine-style layout. Another good news for you is we will change our pricing schemes for all of our theme, you can expect a much lover price for our themes this month :). The brain behind ThemeWarrior, also a father to a beautiful baby girl named Amanda.